Chic two bedroom Condo in the heart of the city. 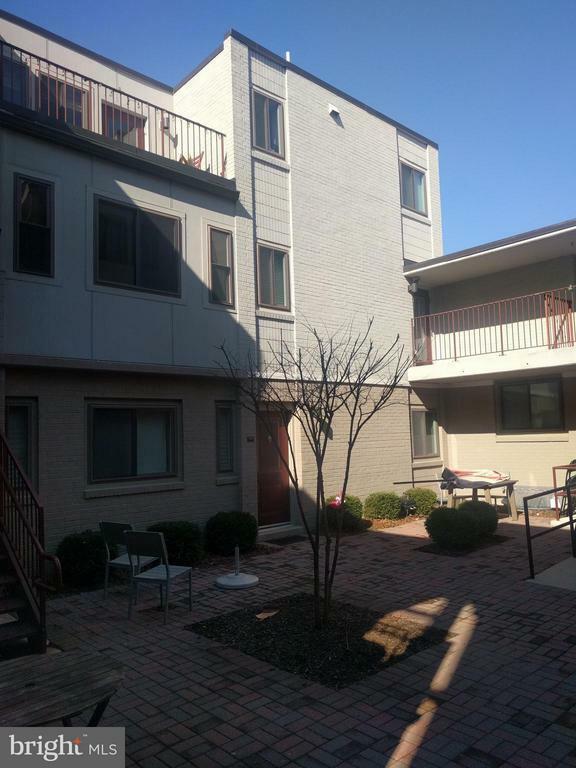 Beautiful hardwood floors, stainless steel appliances, washer and dryer, balcony in a secure building. This is an Affordable Dwelling Unit. Income limits apply (subject to confirmation by ADU contractor). Parking space available for sale separately for 30k.